In some cases, you will be able to watch videos "on demand", i.e. whenever you need a refresher. To find these videos, go to the Library tab. 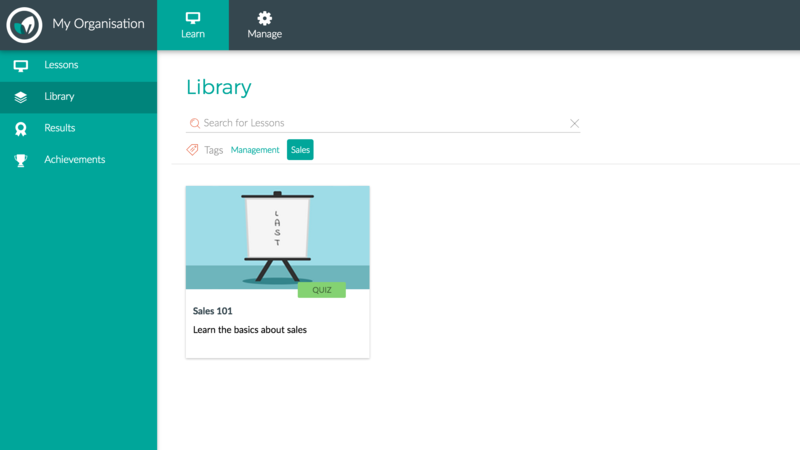 To quick start a lesson, hover over the lesson thumbnail and a start icon should appear. Select the thumbnail to begin watching the lesson.